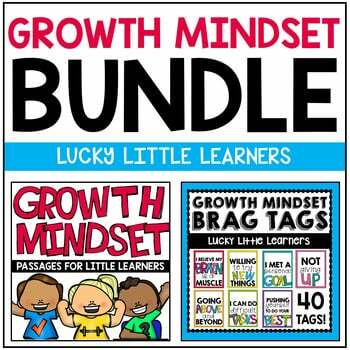 Do you want to teach growth mindset in your classroom but not have the resources? 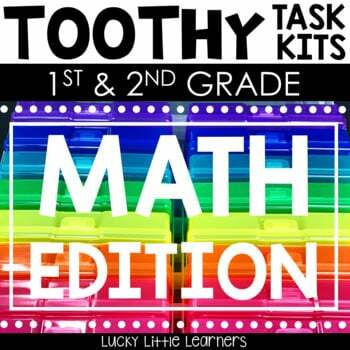 Do you want your kids to push themselves to do their best, believe in themselves, accept challenges, and know that mistakes are an opportunity to learn? 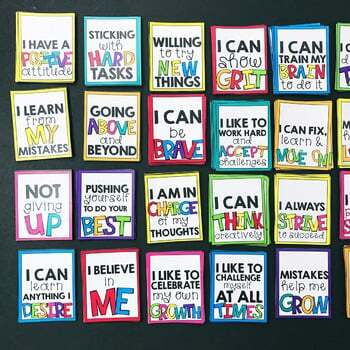 These growth mindset passages and brag tags can help achieve this in your classroom! 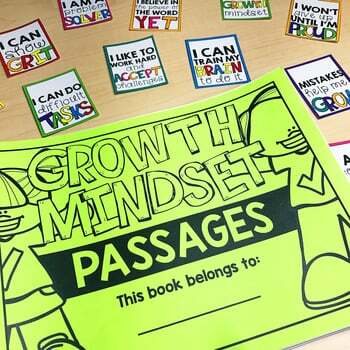 This resource includes 39 growth mindset passages. 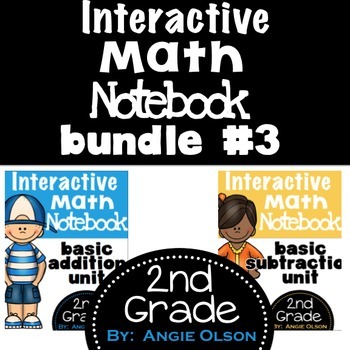 Each passage gives a social scenario that students can relate to. 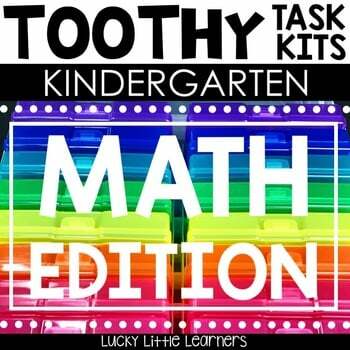 At the end of each scenario, the student is given a question or two that ties in with the lesson in the passage. Students will read, reflect, and respond to the story. In addition to the read, reflect, and respond activity, students will need to find the characters, setting, and problem in each passage. This file comes with a passage cover page as well. 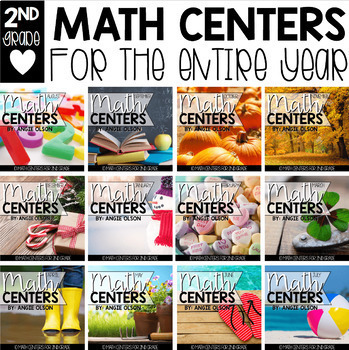 This resource also includes 39 brag tags that directly relate to each passage. 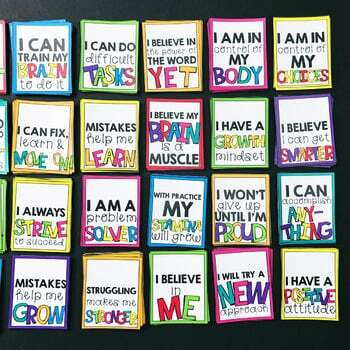 Students can earn a growth mindset brag tag after studying, reading, reflecting, and writing about each growth mindset component.